I just posted a video that I edited last weekend. 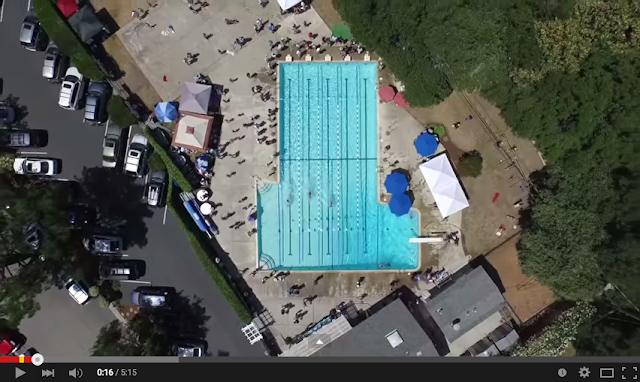 This was taken with the DJI Phantom 3 Advanced (Drone) flying over our local swim meet. It really shows what a cool new perspective you can capture with an aerial camera. You can click on the video shot below or see it HERE. I combined shots from high above the pool and low enough to see the swimmers in action. I would have flown even lower except that it would have disrupted the swimmers and probably irritated some of the parents as well. I might try that shot with just one or two of the older swimmers during a practice some time. My goal was to get videos and still shots that I could not get from my normal vantage point (on the ground). I have photographed these swim meets for many of the 15 years that my kids have been swimming for our local swim club, and it was so cool to be able to see the competition from above the swimmers for the first time. The last sequence shows the final relay (15-18 year olds) and it shows how impressive these kids really are. I especially love the butterfly stroke (at 3:30 in the video). You can really see the power in their strokes. 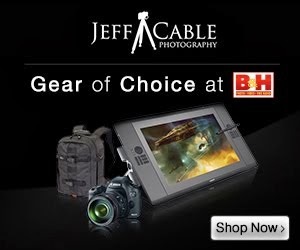 Jeff, your photography is great, your writing is great, and your blog is worth reading. But please don't call it a "drone". It's a "quadcopter"...... just to help separate that name from those who use them irresponsibly. The Video you have posted here is very Nice. Contrast and colors in the picture are very Good. Pixels are very clear, Nice Pictures ... Thanks for sharing it. Hey, The above video is to clear, I can't imagine that its really taken by a Drones. You are doing a very well job. After reading your blog the very first thing becomes in my mind is to know something more about Drones. Quadcopter Drone is really very nice gadget available in the market. This is a knowledgeable topic and people take interest to understand it. Thank you so much for sharing this type of post with us. Beautiful scene . Like and appreciate it . Wow. Nice video. Thanks for sharing this. It inspires me a lot with drone use.